The Apple brand is so iconic that most people can spot one of their products a mile away before they have even clocked the logo. Steve Jobs, Steve Wozniak, and Ronald Payne founded the company back in 1976 and, despite a few setbacks, Apple is now the most valuable brand in the world. Their sleek and stylish laptops finished off with the renowned Apple logo, are some of the best in the industry. While they may not be the cheapest laptops out there, they are some of the most powerful and include cutting-edge technology. Whether you are looking to have the most impressive portable computer at university or need something that can handle high spec design projects, an Apple laptop will certainly not let you down. 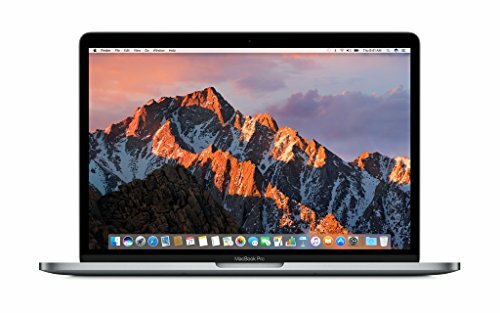 We have rounded up the best MacBook and MacBook Pro deals so that you can invest in the best of the best within your price range. Known as the entry-level Apple MacBook, the Air is one of the sleekest machines out there - not to mention one of the lightest! 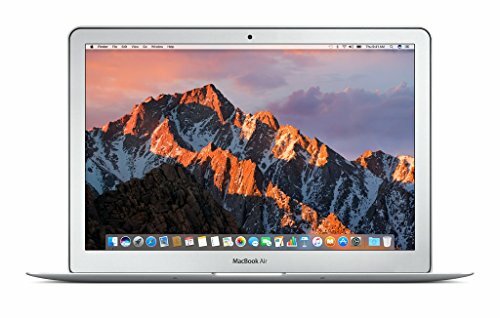 A MacBook Air is ideal for those who want to be able to take their laptop on the go with them, whether that be at home, work, or school. 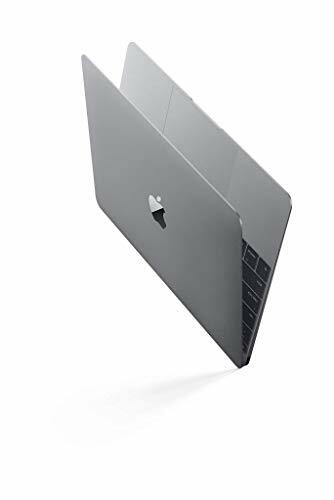 Big things come in small packages, however, and this Apple laptop really packs a punch when it comes to processing power, memory, and battery life - meaning you will not need to reach for the charger every few minutes. If you have never used an Apple laptop before, you will find that the operating system is surprisingly intuitive, making it quick to get started, even if you have been a Windows user forever. The MacBook Pro really does tick all of the boxes if you are looking for a powerful and portable machine. Just because it is not the Air, however, do not think that it is not light and compact. Even the biggest MacBook Pro is only 18mm thick and weighs in at just over 2kg. This is still the ideal Apple laptop to take on the go, but you can expect a whole lot more than just portability. 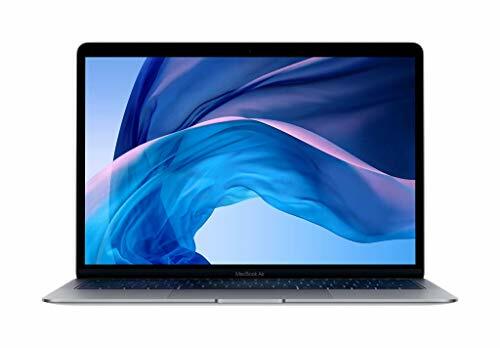 All Apple MacBooks come with impressive specs that will suit pretty much any project you want to use your laptop for; whether it is simply for watching movies on the stunning screen, listening to music on the impressively loud speakers, or completing a design project using the high-quality built-in software. One of the things that stops people making the jump from other laptops to an Apple laptop is the price. However, at Choosist we have combined some of the best deals on MacBooks and MacBook Pros. Whether you want to use your Apple MacBook for work, home or school, you will find the best prices right here. 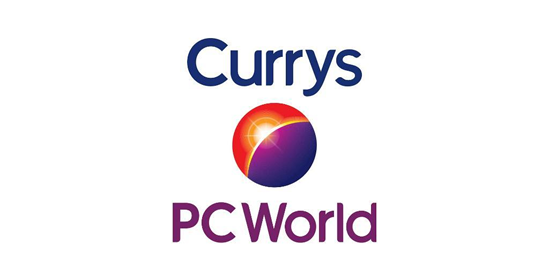 We can also help you pick the best Apple laptop for your needs, using our clever personalised recommendations. Just let us know what you require your Apple MacBook for and we will show you the top picks with the best prices. Once you have invested in a Mac, you will never look back!